CropLife, an international organization, champion the role of agricultural innovations in crop protection and plant biotechnology to support and advance sustainable agriculture. 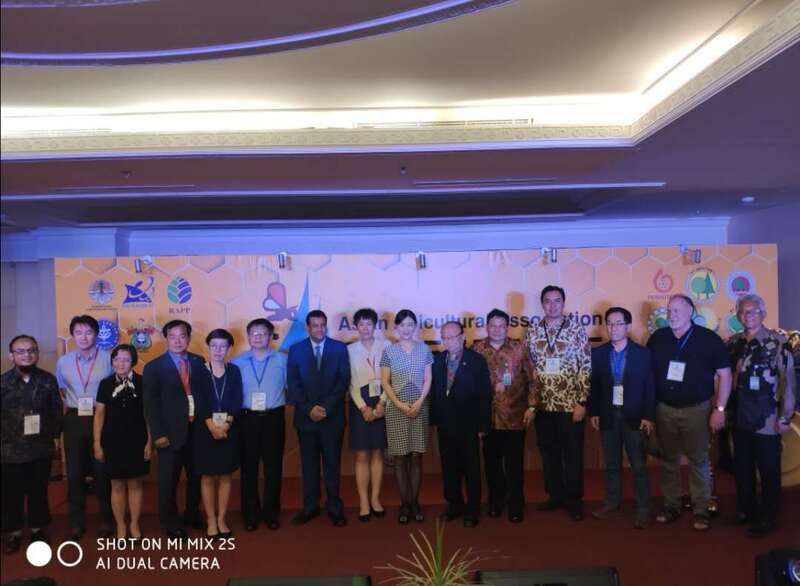 CropLifen Asia has expanded cooperation with the Asia Apiculture Association (AAA ) and AAA’s member country on bees since 2015. In 2017, CropLife will initiate official cooperation with Apicultural Science Association of China (ASAC) after Communication and consultation during these two years. The cooperation project will be in different areas of China. 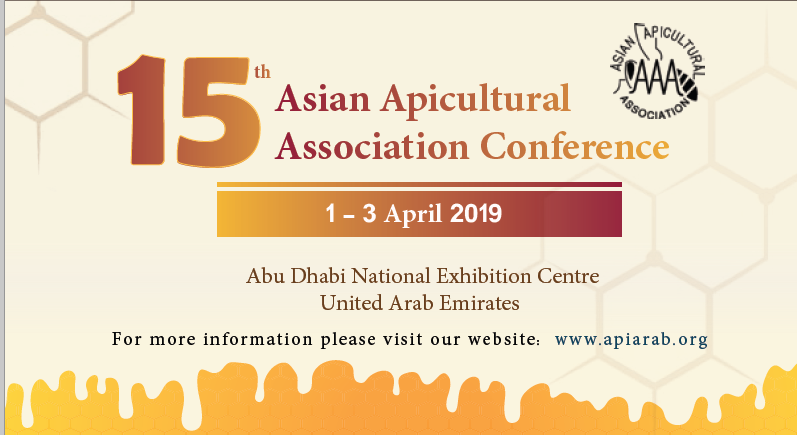 Meanwhile, the project will be included into the Belt & Road International Apicultural Cooperation program which launched by ASAC on March 2017. 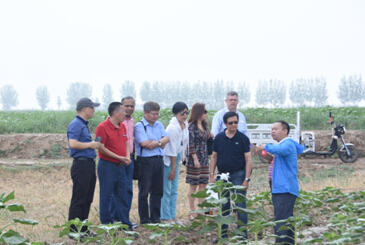 CropLife team (7 persons ), Dr. Christian Maus (Germany), Ms. Somang Yang (Singapore), Mr. Ricky Ho (Singapore), Dr. Vasant L. Patil (India) and some representatives in China visited the sunflower pollination experimental base which set up by Dr. Luo Shudong and Dr.Yang Huipeng, the pollination team of Institute of Apicultural Research, CAAS in Inner Mongolia on July 26,2017. 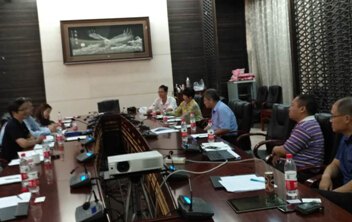 A meeting was held by prof. Wu Jie, the president of ASAC, for academic exchanges and discussions on the cooperation plan and the methods. 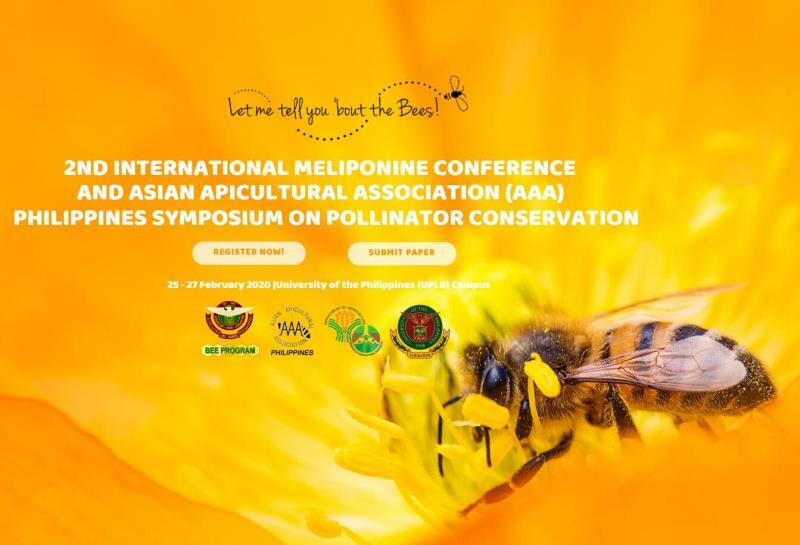 The pollination team will carry on the cooperative project, which is supervised and assisted by ASAC simultaneously. The MOU will be signed and the cooperation funds will be $40,000. The CropLife will insist on making a long-term and friendly cooperation on bees and environmental protection with China in the future. 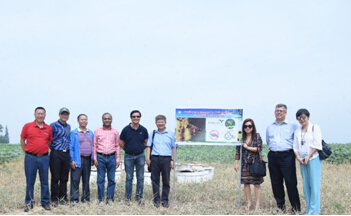 Prof. Chen Lihong, the general-secretary of AAA and ASAC accompanied CropLife throughout the whole course of visits and cooperation.